Collection of famous Oji proverbs, true sayings and wise words. Use words and image sayings to keep you moving forward! 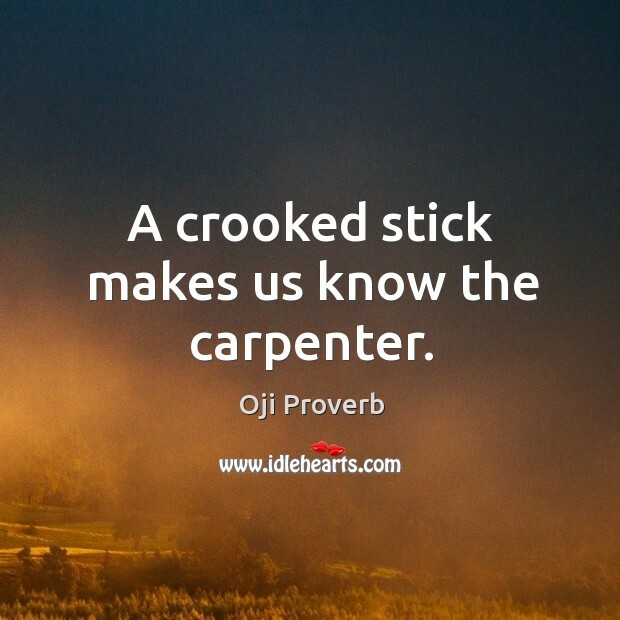 A crooked stick makes us know the carpenter. 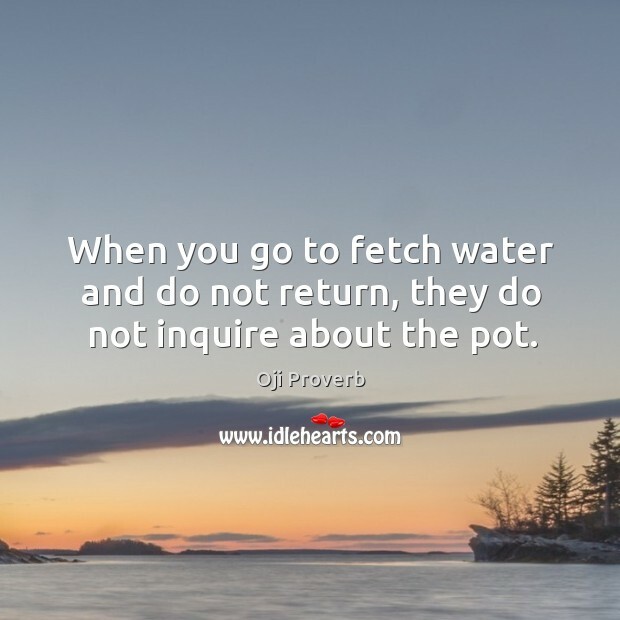 When you go to fetch water and do not return, they do not inquire about the pot.